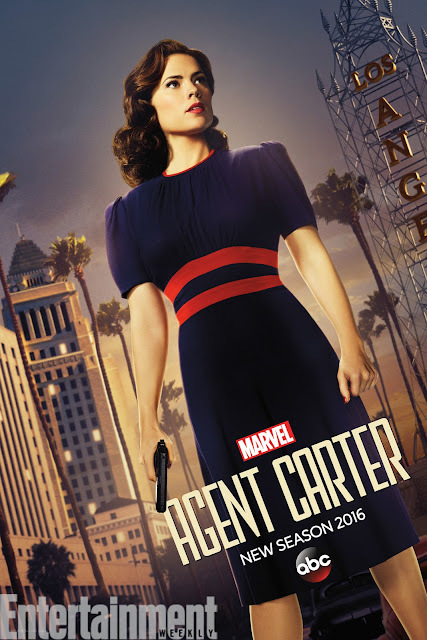 Peggy goes Hollywood as evidenced by this promo poster for the second season of Agent Carter. 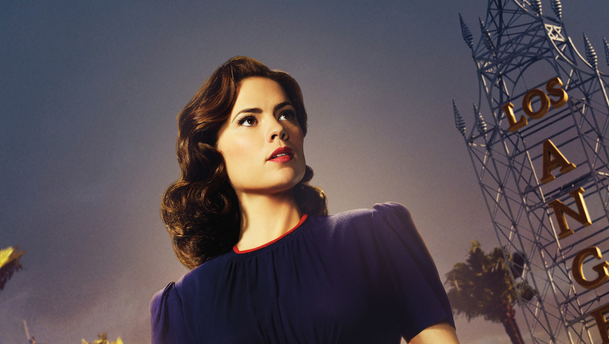 The ABC drama will send Peggy Carter (Hayley Atwell) courtesy of the SSR. The mini-poster will be available for fans attending New York Comic Con at Marvel's booth (#1354) all weekend. Agent Carter and Agents of S.H.I.E.L.D. will be part of Marvel’s Television Presents: Agents of Primetime panel at NYCC on Friday, October 9 at 6 p.m. ET.